All your data accessible and secure. 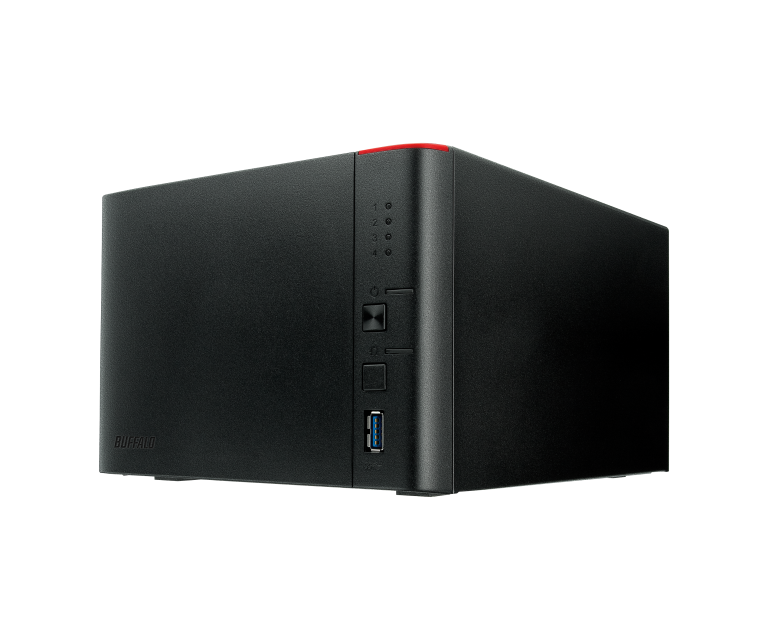 4-bay consumer NAS. 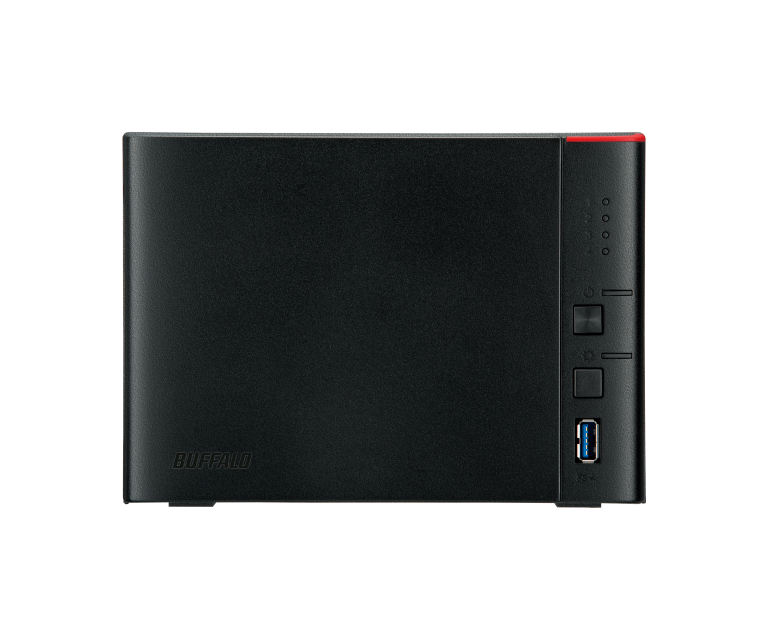 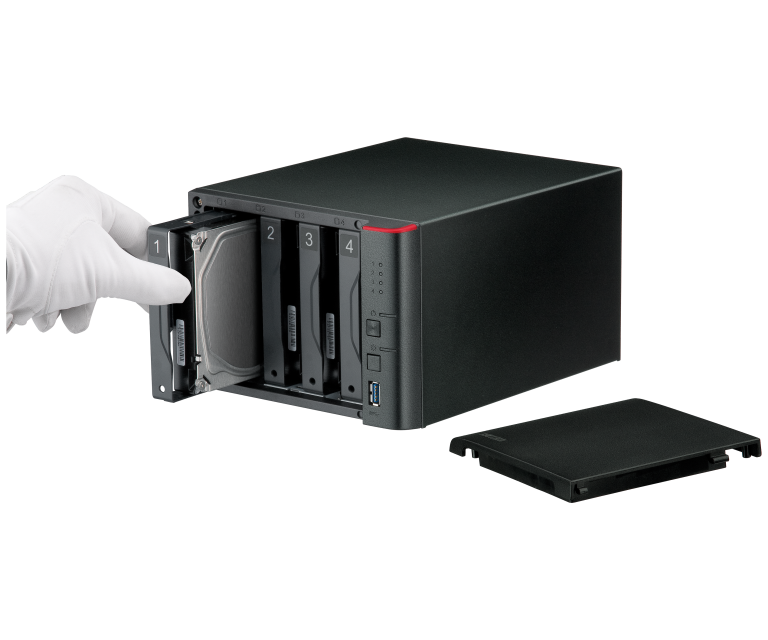 Buffalo™ Technology’s new LinkStation™ 441D series is a complete network storage solution for small business and home office with potentially huge capacity and great flexibility. 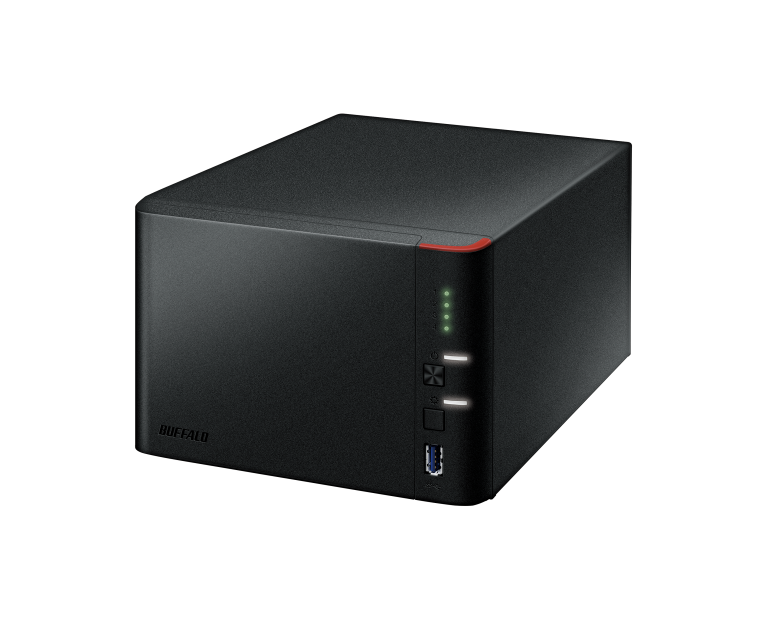 Buffalo’s new NAS is a 4 bay customisable storage solution that comes with Buffalo’s free and private personal cloud keeping your data both accessible and secure. 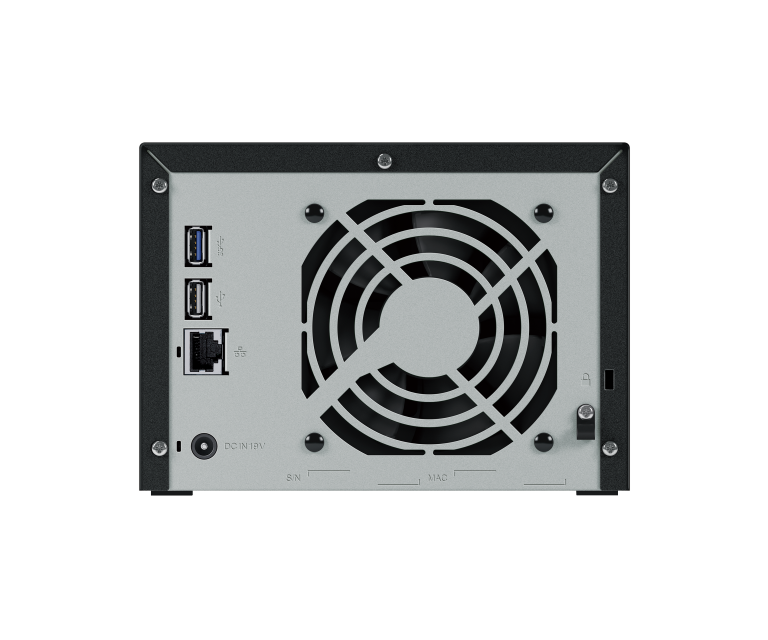 Buffalo™ Technology’s LS441D series is available as a diskless enclosure or fully populated with 4, 8, 12, or 16TB capacity.